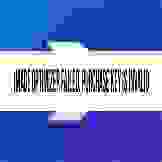 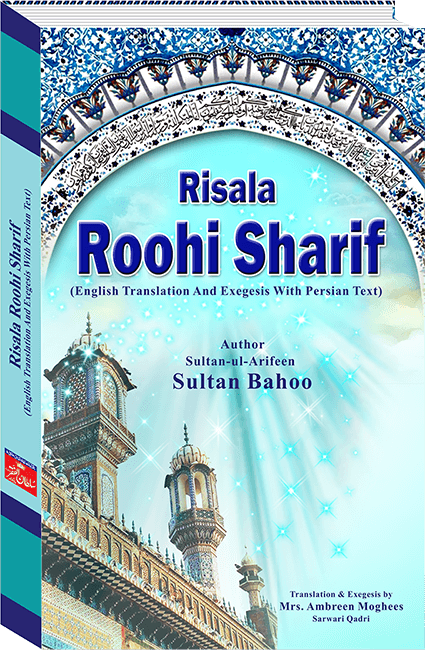 This book is written by the famous saint Hazrat Sakhi Sultan Bahoo. 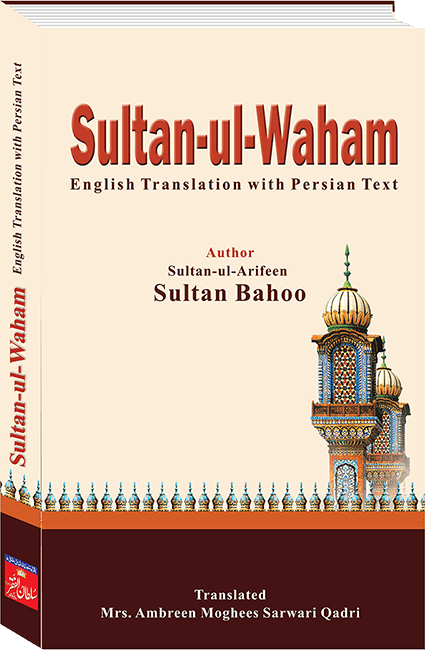 Sultan ul Faqr Publications present its English translation version. 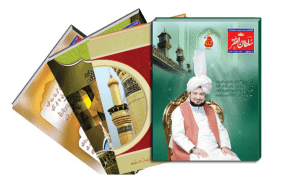 Qurb e Deedar English Book with Persian Text by Sultan ul Arifeen Hazrat Sakhi Sultan Bahoo describes and explains the ways to achieve closeness to Allah and the Holy Prophet. 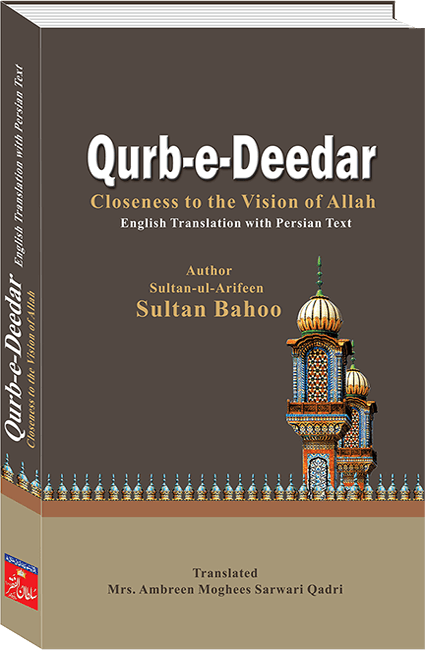 Qurb e Deedar is written by the famous saint Hazrat Sakhi Sultan Bahoo. 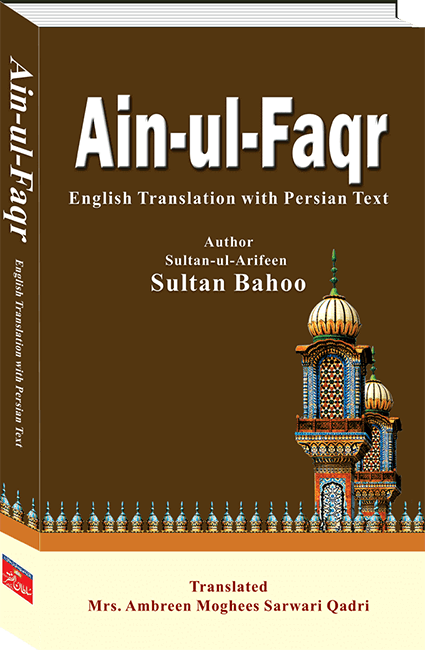 Sultan ul Faqr Publications present its English translation version. 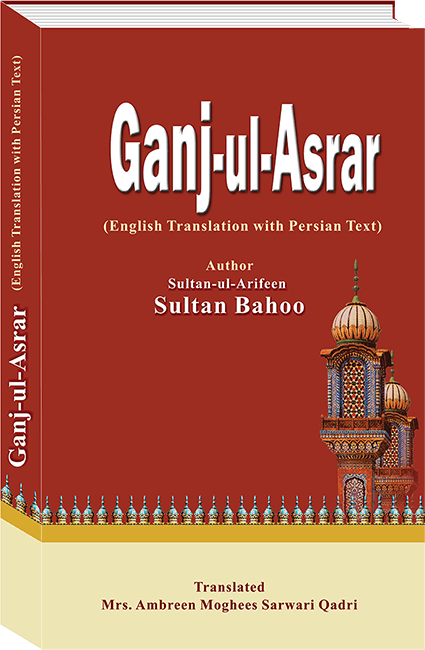 Qurb e Deedar English Book with Persian Text by Sultan ul Arifeen Hazrat Sakhi Sultan Bahoo describes and explains the ways to achieve closeness to Allah and the Holy Prophet.